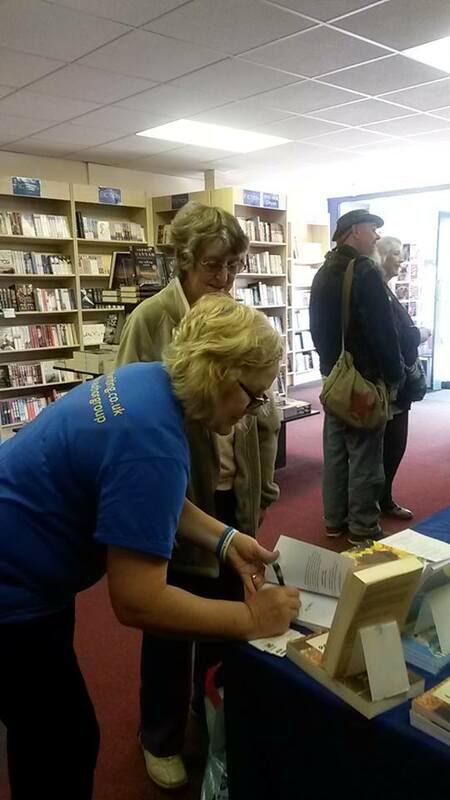 A great day for a book signing, Beccles was heaving with traffic. 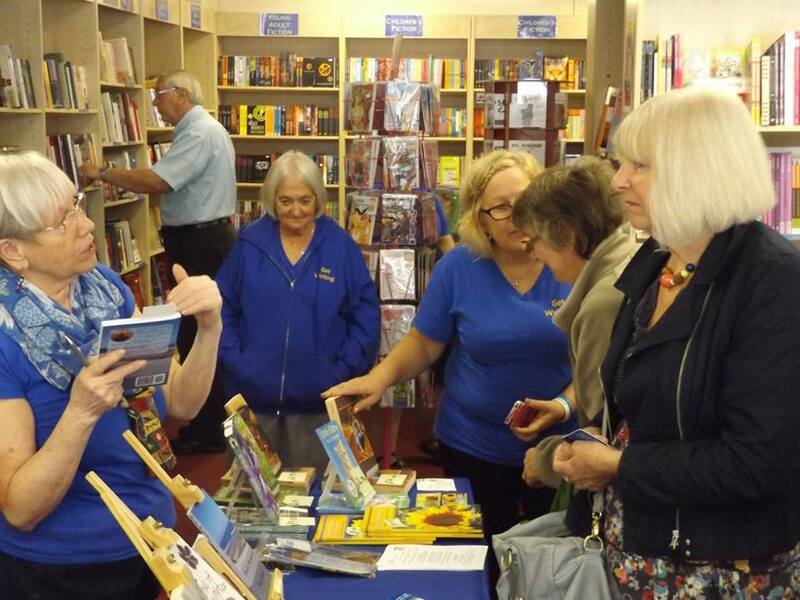 Authors: Suzan Collins, Elizabeth Manning-Ives, Pam Finch, Bronwen Grono and Ann Bowyer. Elizabeth Manning-Ives signing a copy of her book, Living Under The Shadow. 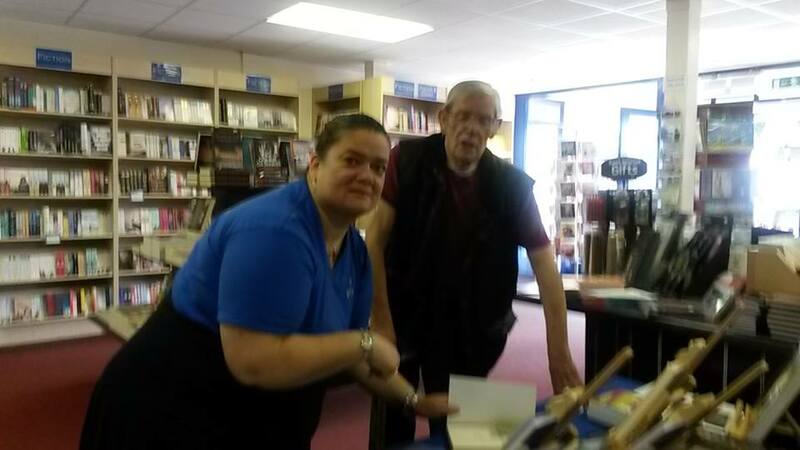 Pam Finch discussing her book with a customer. 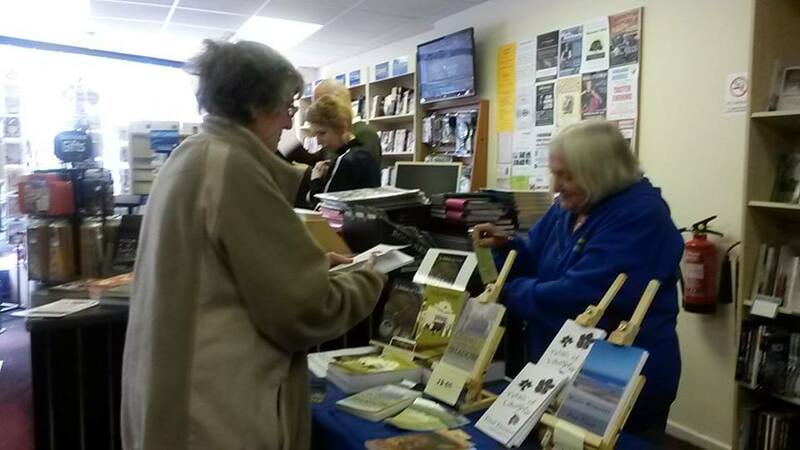 Suzan Collins signing one of her books in the Chatty Cat series. 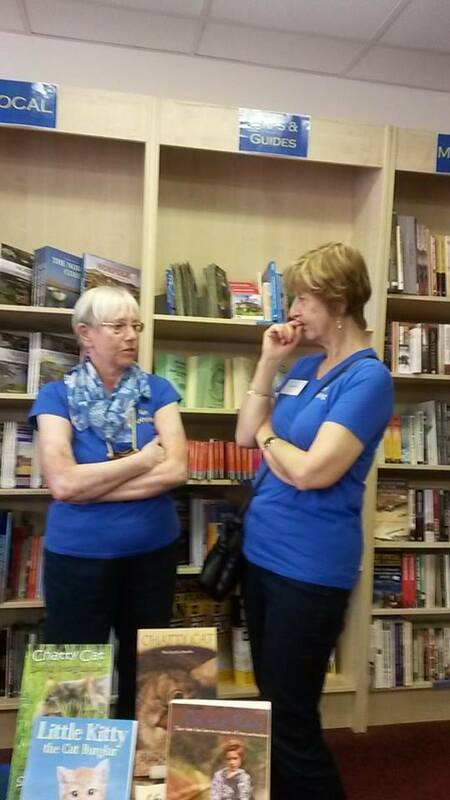 Ann Bowyer and Pam Finch discussing book titles. 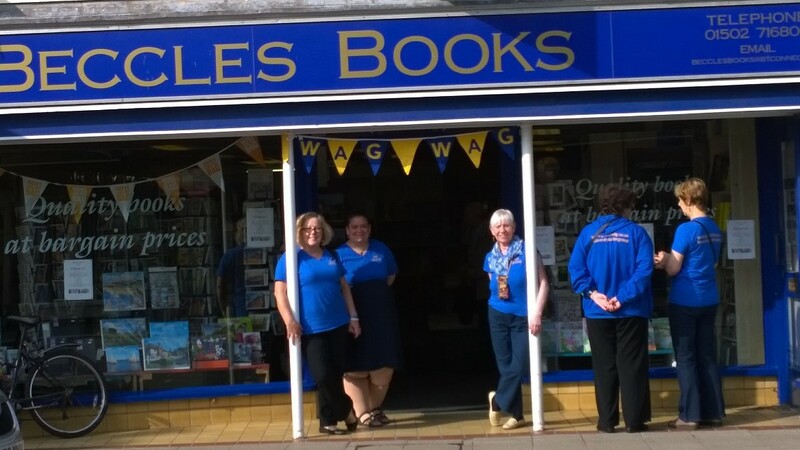 This entry was posted in Beccles Books and tagged Ann Bowyer, Book signing Beccles Books, Bronwen Grono, Elizabeth Manning-Ives, Enid Thwaites, Helen Thwaites, Pam Finch, Suzan Collins. Bookmark the permalink.